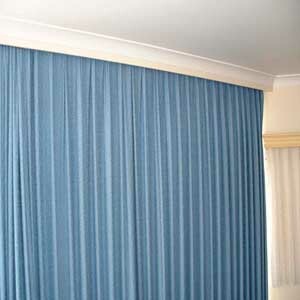 "Discover why Easy-Track is simply the best"
When you see it, you won’t believe it…… The new Easy-Track curtain track system is revolutionary in its design and makes the job of putting curtains up and taking curtains down a breeze. 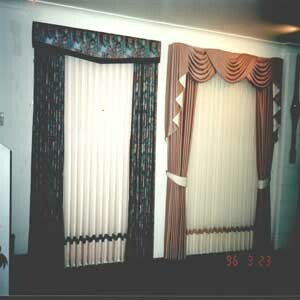 Easy-Track is the curtain track system to suit any décor in its innovative approach to curtain tracks. A superb looking product, Easy-Track is a European design concept and is now Australian-Made in Brisbane and locally manufactured in Nowra. Easy-Track is a proven system, growing rapidly in popularity in Queensland over the last 15 years and being the number one seller in Europe for over 30 years. 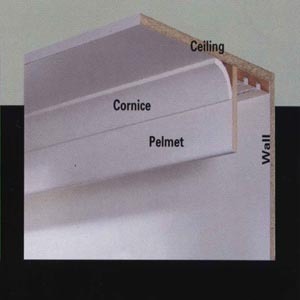 The Easy-Track system eliminates many of the problems associated with traditional style tracks, as the PVC tracking and nylon gliders do away with the rusty hooks that tend to fall off, unsightly fixing brackets, and the chipped tracks that tend to get jammed during use. The Easy-Track system also has the ability to carry the heaviest of curtaining as each glider carries 18kg in weight. 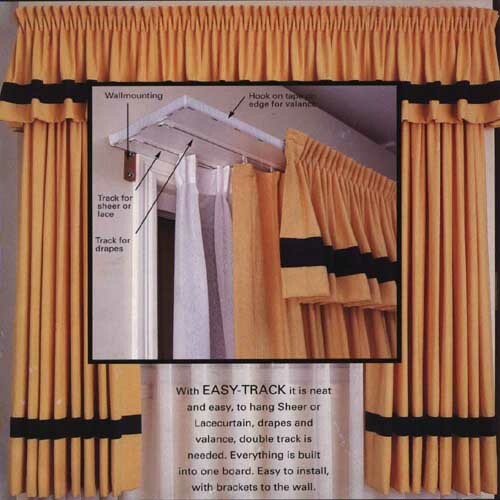 Easy-Track is a good looking, quality product that is affordable, easy to install and so versatile that a pelmet or fabric valance can be fitted directly to the track with ease – a decorating dream, with great thermal capabilities. 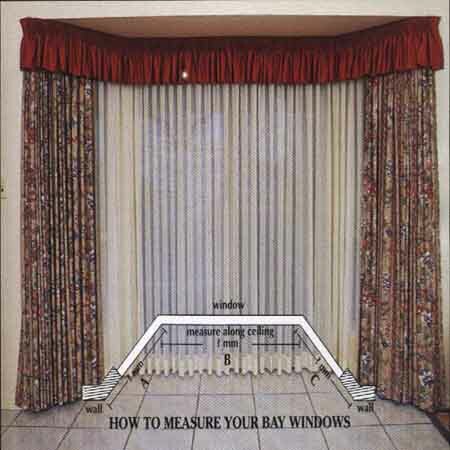 As Easy-Track is custom-made to size, as well as smooth and continuous around corners, the system is the perfect choice for bay shaped or angled type windows, curved or segmented windows, arched or circular windows – and can even be built into the ceiling during construction of the home. Easy-Track is available in single, double or triple tracks and we also have our own range of automatic pleating tapes to complement the system available in varying degrees of fullness to suit any application. 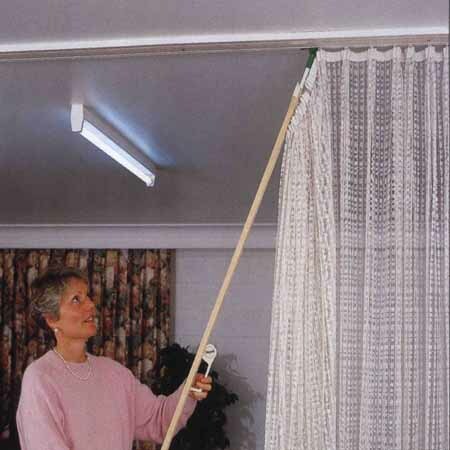 Another of the unique options that Easy-Track can offer is a lifting rod so you will never have to climb on a chair or ladder again in order to put up or take down your curtains – it can all be done while standing on the floor in just a few seconds. South Coast Glass can supply and or install the Easy-Track system from southern Sydney to the far south coast and out to the highlands area. 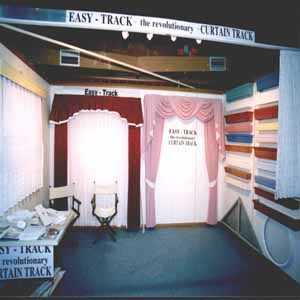 Easy-Track has the unique option of being able to be incorporated into the building during construction, the end result giving a streamlined and unobtrusive appearance. 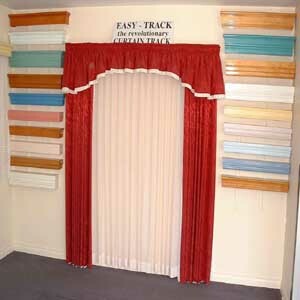 Our showroom has a great display of the Easy-Track options available. 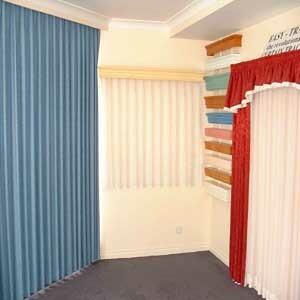 Fabric valances, swags and tails or pelmets all attach to the easy-track system with ease, a decorators dream.